ČAĐAVICA, CROATIA – First RIVER'SCOOLs was opened recently. 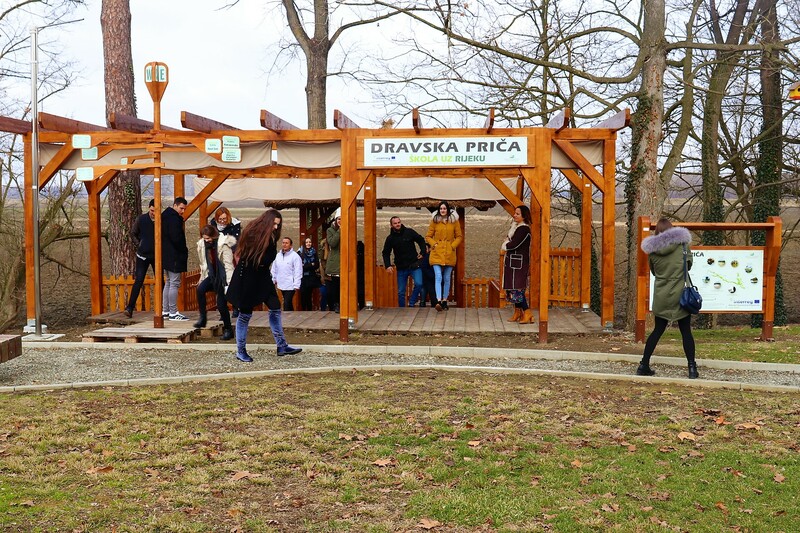 RIVER'SCOOL Drava Story is a place where children can learn about river ecosystems with special emphasis on endangered fish species. 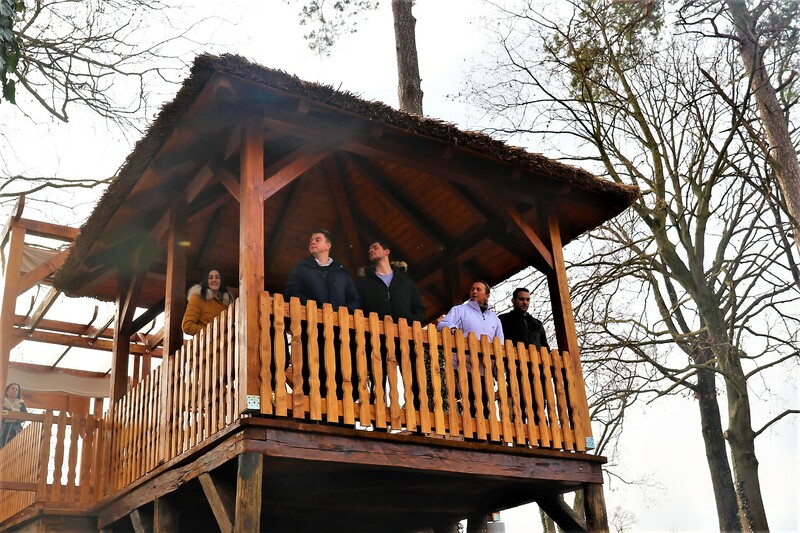 It is the first RIVER’SCOOL in the planned network of 8 outdoor learning centres in the future 5-country Biosphere Reserve “Mura-Drava-Danube”. 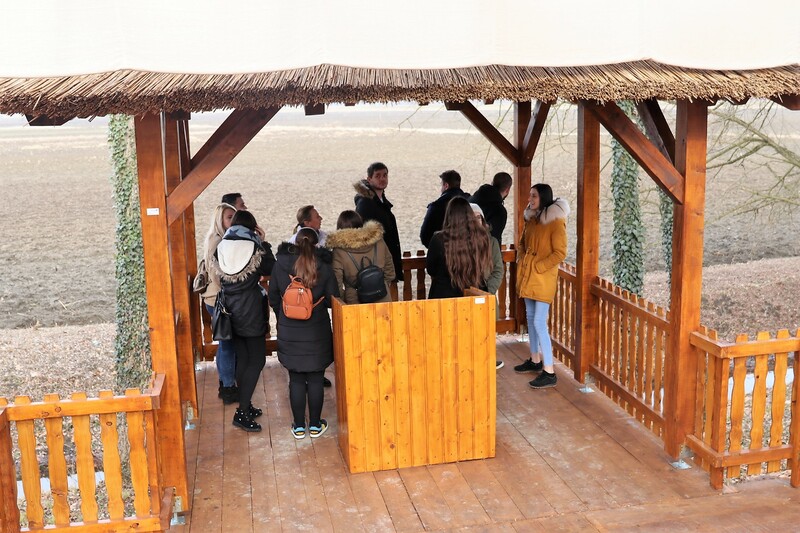 RIVER’SCOOLs are transboundary classrooms in nature that provide an opportunity to learn more about the dynamic riverine landscape that rivers Mura, Drava, and the Danube create. They will create a mosaic of learning places where visitors can discover knowledge about the rivers and their ecosystems, and services they provide. With each RIVER’SCOOL focusing on a specific topic, they also offer a more specific knowledge about themes closely connected to the Mura-Drava-Danube area. Interactive and fun content that can be found in our RIVER’SCOOLs is a guarantee of a good time filled with adventure, games, and learning.